LA QUADRIFOGLIO MARMI E GRANITI S.R.L. is the commercial subsidiary of BS QUARRYSAR Group, with strategic headquarters in Verona, Italy, we distribute our key products throughout the European and international markets. LA QUADRIFOGLIO MARMI E GRANITI S.R.L. 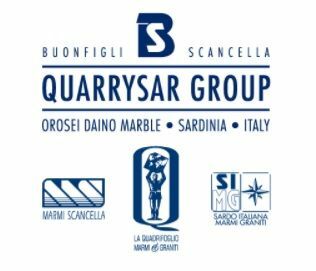 is the commercial subsidiary of BS QUARRYSAR Group, distributing its key products throughout the European and international markets, with strategic headquarters in Verona, an important hub for the marble industry.